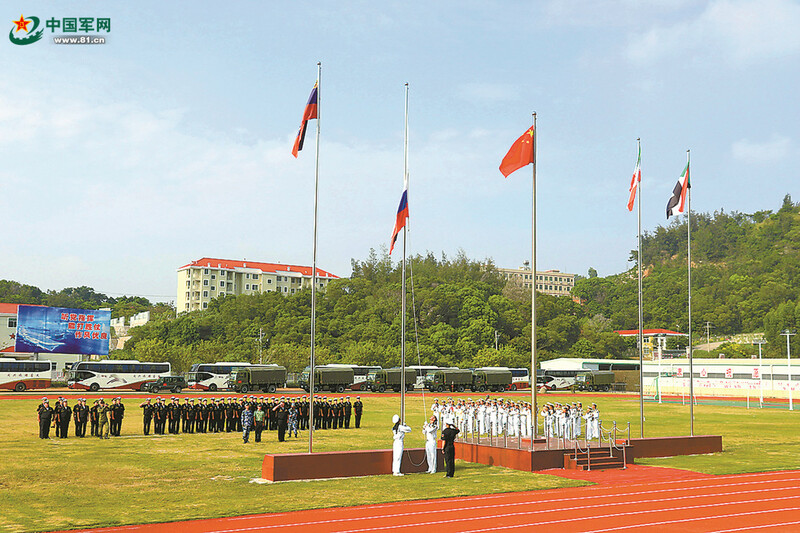 QUANZHOU, July 23 (ChinaMil) -- As the national flag of the Russian Federation rose in the competition area in Shishi, Quanzhou city, China, at 8:00 on the morning of July 22, five teams participating in the "Seaborne Assault" competition among Marine Corps of the International Army Games 2018 all arrived in the competition area in China on time. 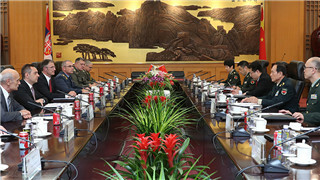 The competition organisation committee held the first meeting of the Judge Committee at 9:00. 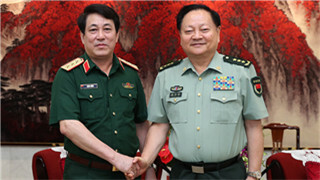 The heads and relevant personnel of the competition teams attended the meeting. 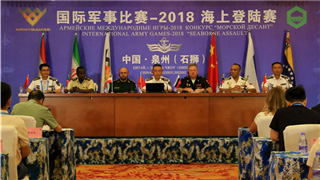 During the meeting, the Judge Committee was formally set up, judges of each country were appointed and the competition schedule was confirmed. 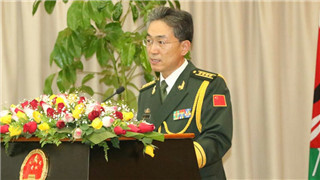 The rules of competition and the methods of performance evaluation were discussed and reviewed. 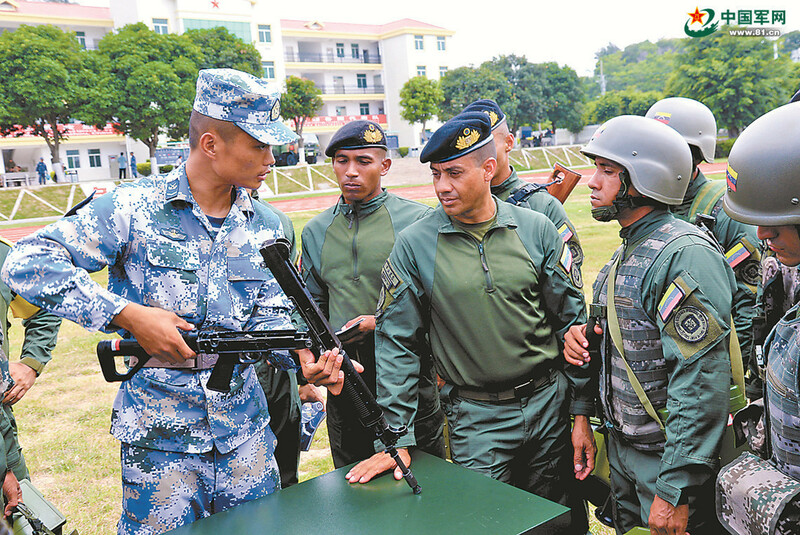 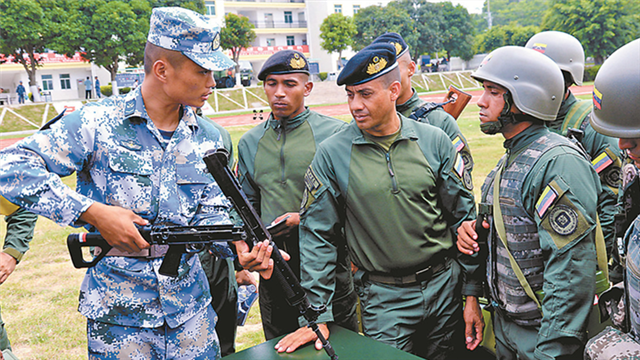 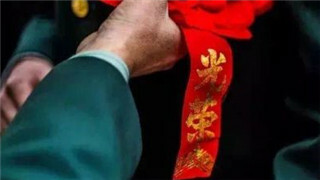 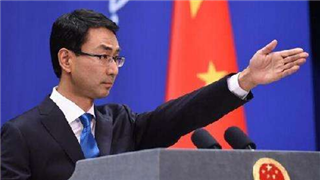 After the meeting, the Chinese side issued light weapons to foreign participating teams and arranged instructors to direct the operation of weapons. 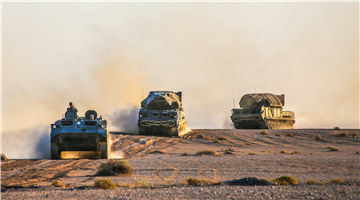 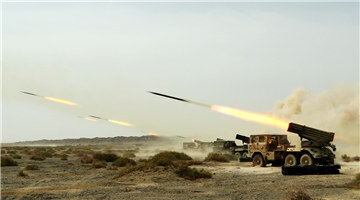 It is reported that all participating teams in the "Seaborne Assault" competition among Marine Corps will use the weapons and equipment provided by the Chinese side, including the automatic rifles, sniper rifles, 40-mm rocket launchers, and other light weapons, as well as ZBD-05 amphibious infantry fighting vehicles (IFV). 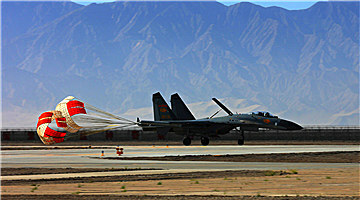 According to the arrangement, all participating teams will visit the competition venue to get familiar with the tracks and start adaptive training on July 23.